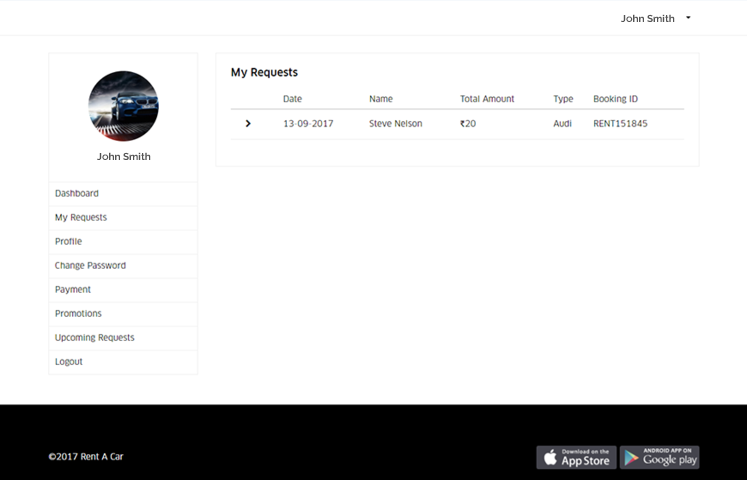 Our Car Rental Software comes with iOS and Android apps with source code for your customers and drivers. 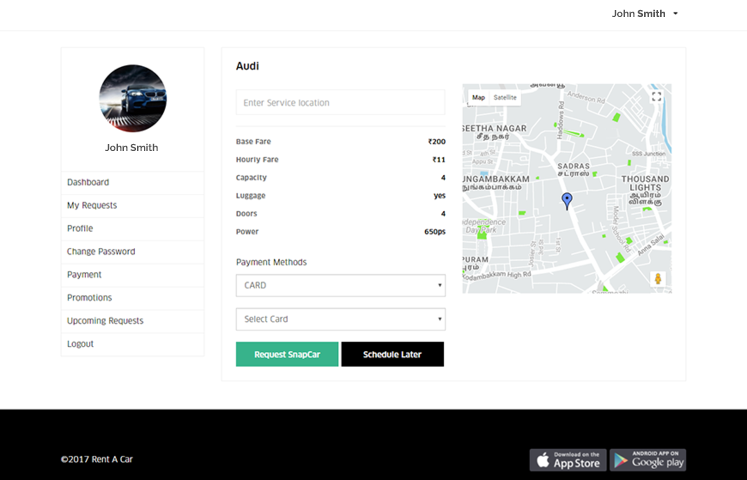 We offer a readymade but it customizable and whitelabel car rental management software for on-demand business services with in mobile apps and a web application. Streamline your car rental business with our booking software including reservation, scheduling, dispatch and payment gateway. 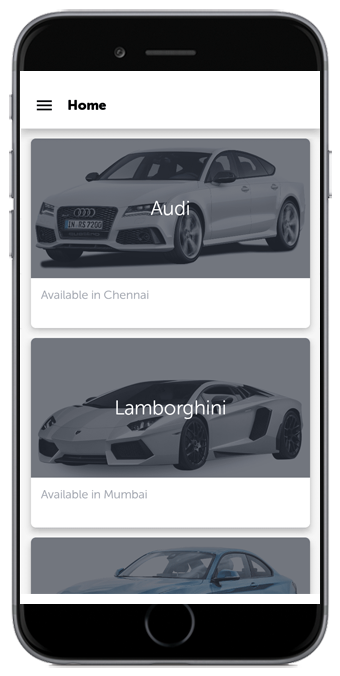 Car Rental Script is an advanced car rental and booking script developed by Appdupe. It will allow you to kick-start your own online rental car app in a very short span. Whether you seek a ready-made car rental script or a custom developed service for a look-alike website of your own for your niche business, with our superior car rental script, you can own it all. How can I use Car Rental Software & Script? 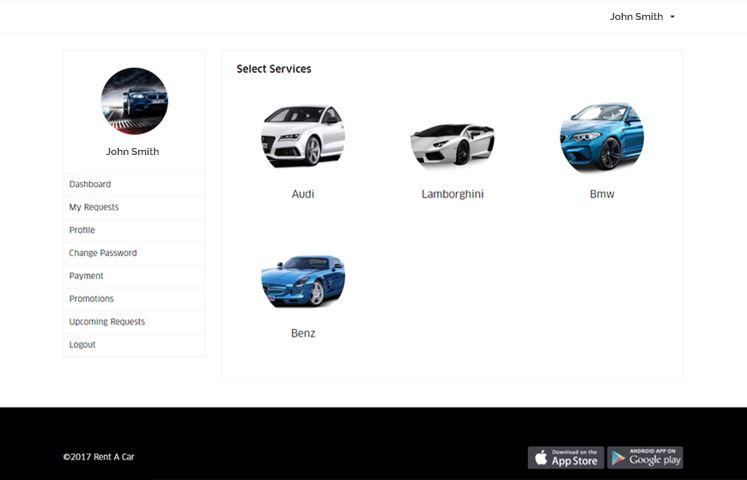 We have made sure that this turnkey Car Rental Software & Script along with its source code made available for just $4999 one time fee, can help you launch an Uber like On-demand car rental business. 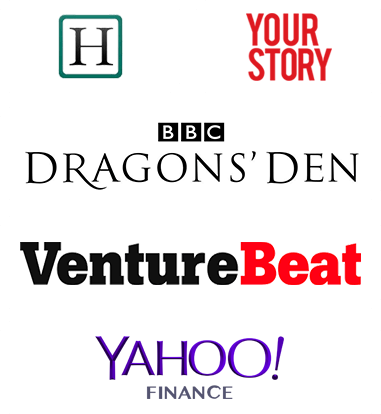 For this one time fee, we shall install the website, admin dashboard in your own personal cloud at DigitalOcean, recompile the apps to your logo, brand and launch them in their respective stores. Oh did I mention that you will get life time free updates for the source codes? Yes, you do. After paying us the one time fee, you need to only concentrate on managing it and growing it, while knowing full well that your technology situation is handled by professionals whose solutions power 41 startups and SMEs all over the world. 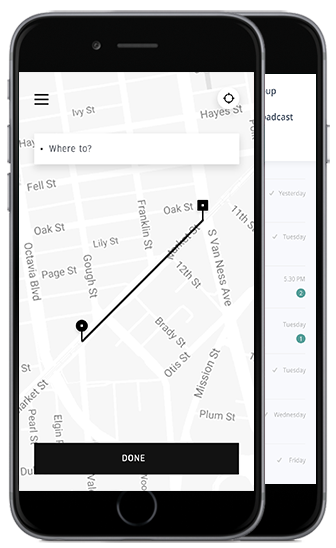 Put together the convenience of booking a cab is on demand, and privacy of driving on your own by the customer and you have a service that redefines transportation. 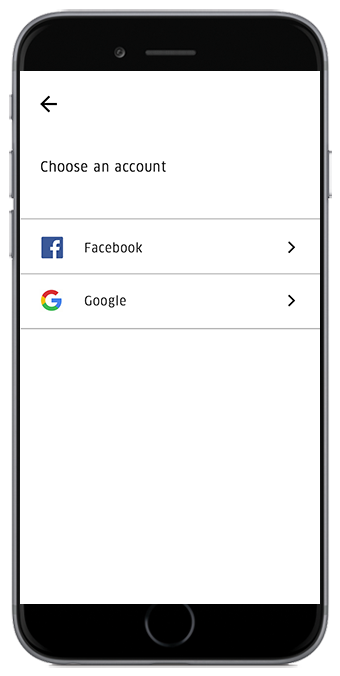 Order your own car rental management software app with us today and get a white-labelled and ready-to-use car rental software that you have complete control. Let your customers enjoy their freedom while you enjoy the profits. 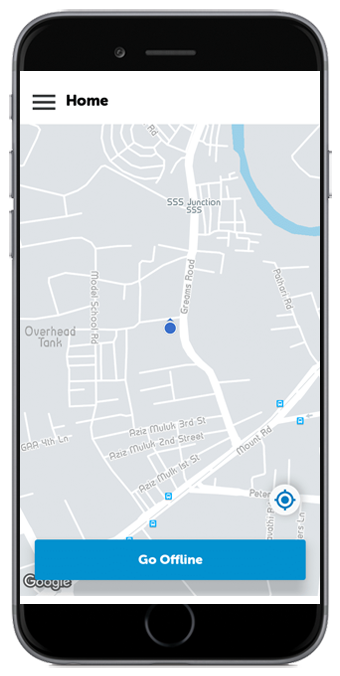 his allows the rider to pre-book a taxi to be able to travel to an outstation destination. This expands the avenues for both you and the users.